The shops and residents in Garratt Lane Earlsfield have one thing in common. Both require emergency plumbing, heating and installation, and drain cleaning services. If the people living in Garratt Lane think that all plumbers are equal, they are wrong. You should see who has extensive experience and who can come at any time you call. Fix leaks: We do understand you may encounter problems like overflows, air flows, leaks in your kitchen or bathroom. Your concern should be quality service that will last long. Moreover, you should think about guaranteed service from the responsible service provider. At London Gas Plumbers, we score well in these two counts. Pubs and restaurants like The Leather Bottle, The Earlsfield, The Marina Fish, Nazmin’s, and Roxie should have a concern about retaining your customers. At London Gas Plumbers, we feel that the best way to promote your pub or restaurant is by providing toilets that are clean from overflows or leaking pipes and water both potable and cleaning water to the kitchen with the best plumbing installation. London Gas Plumbers do such tasks responsibly. We are looking forward to having a service contract with you for the smooth functioning of your business. Residents require heating and installation services especially during harsh winters. We offer heating installation at the best price. Drainages can become a worry for you if you don’t fix the leaks in drain pipes. 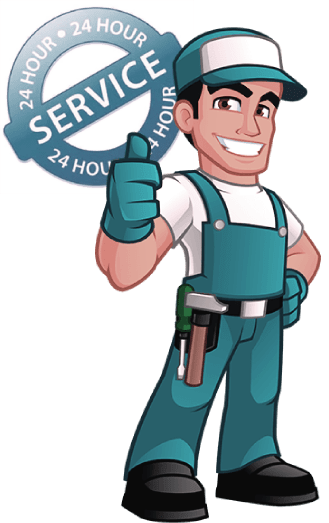 Our drain engineers are 24 hours available to fix problems like blocked toilets, sinks, pipes, and drains. Call us to get a quote.